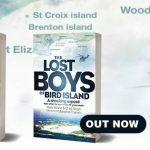 The Lost Boys of Bird Island, by Mark Minnie and Chris Steyn with a foreword by Marianne Thamm, is out now from NB Publishers. 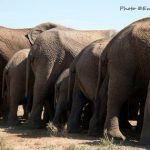 You are invited to a pop-up elephant picture show to celebrate the pre-launch of photographer Eva-Lotta Jansson’s new book, On the Road to Elephants. 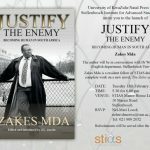 Fourthwall Books invites you to the launch of Johannesburg. 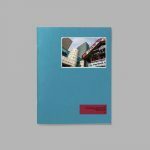 Made in China, the 9th book of the acclaimed series Wake Up, This is Joburg, by photographer Mark Lewis and writer Tanya Zack. 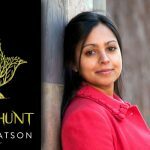 Mary Watson’s new novel The Wren Hunt will be published by Bloomsbury in February 2018. 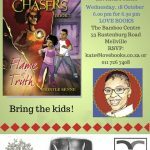 Gather the kids and join Bontle Senne at Love Books for the launch of her new preteen fantasy novel, Flame of Truth. 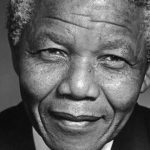 WW Norton imprint Liveright Publishing has acquired the rights to publish the “authorised and authentic” collection of Nelson Mandela’s prison letters. 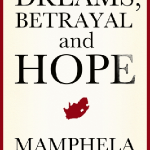 Mamphela Ramphele’s latest book is called Dreams, Betrayal and Hope. 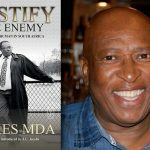 If the order of the “hope” and “betrayal” were swapped, it might be an apt description of the journey of many Agang voters. 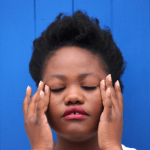 Koleka Putuma, who is is scheduled to release her debut collection of poems, Collective Amnesia, in April 2017, was interviewed by Gaamangwe Mogami for Africa in Dialogue recently. 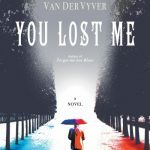 You Lost Me is bestselling author Marita van der Vyver’s thirteenth novel, a story about life’s thunder clouds and the bonds between us that offer shelter. 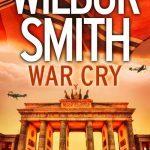 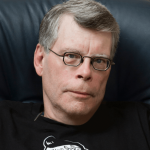 It is a tale of disillusionment and loss, told with warmth and wicked humour. 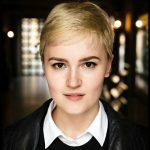 Fans of Star Wars and Divergent will revel in internationally bestselling author Veronica Roth’s stunning new science-fiction fantasy series, Carve The Mark. 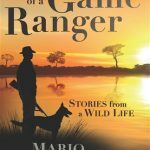 Predictability isn’t a word you will find in any Bushveld dictionary, and the life of wildlife guardian Mario Cesare has been anything but.